Our product range includes a wide range of chapati making machines. Backed by our expert team of professionals, are able to deliver our clients a wide gamut of Chapati Making Machines. Our chapati making machines are made of using fine quality raw material to ensure these are in-compliance with industry standards. 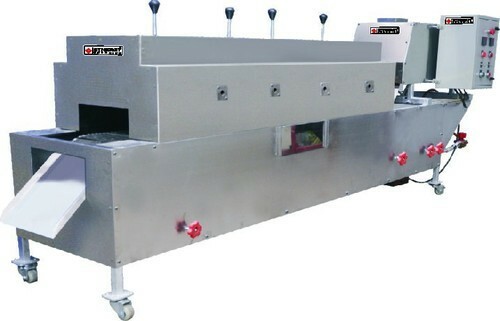 Designed for preparing hygienic chapati these machines are user friendly. Offered by us, these chapati making machines are compact in design so that they we can save maximum space in our kitchen. Looking for “Chapati Making Machines”?